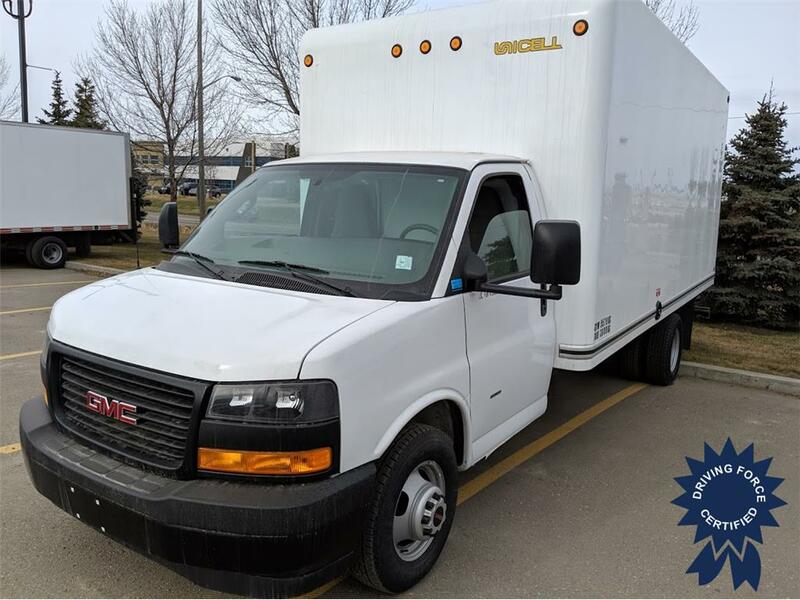 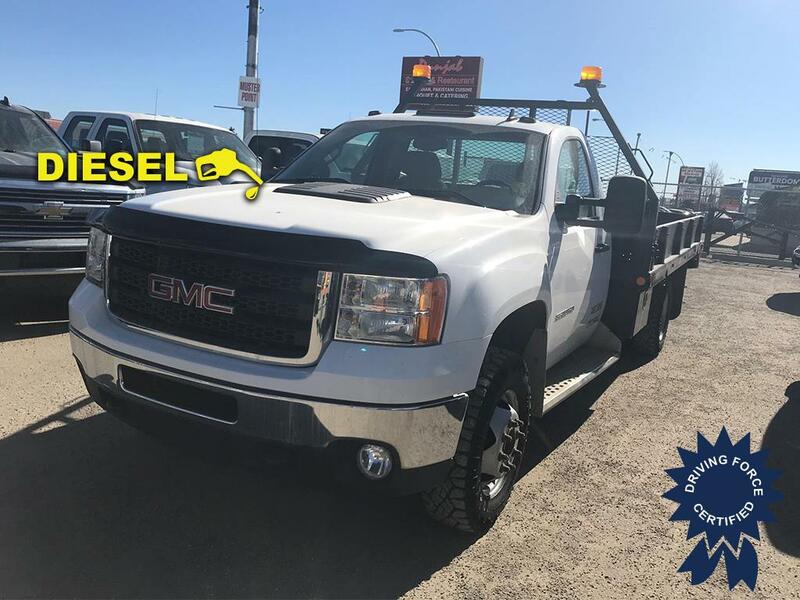 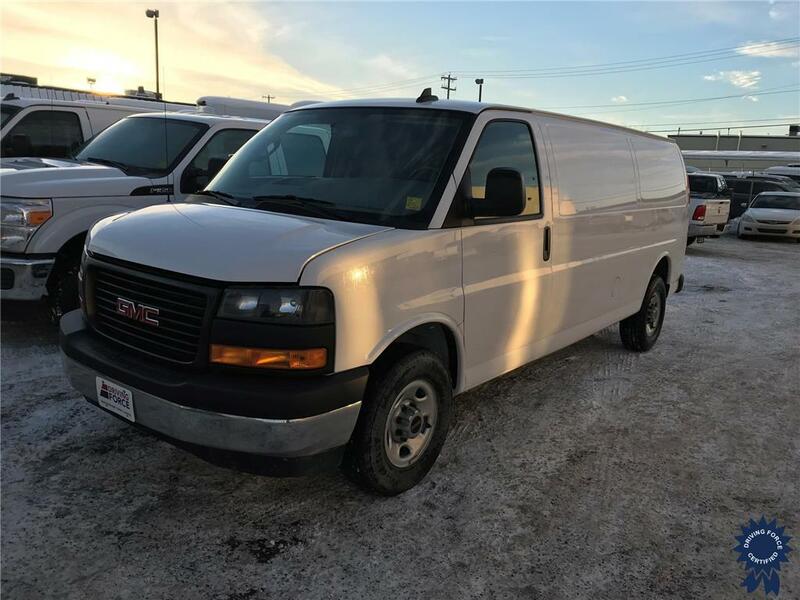 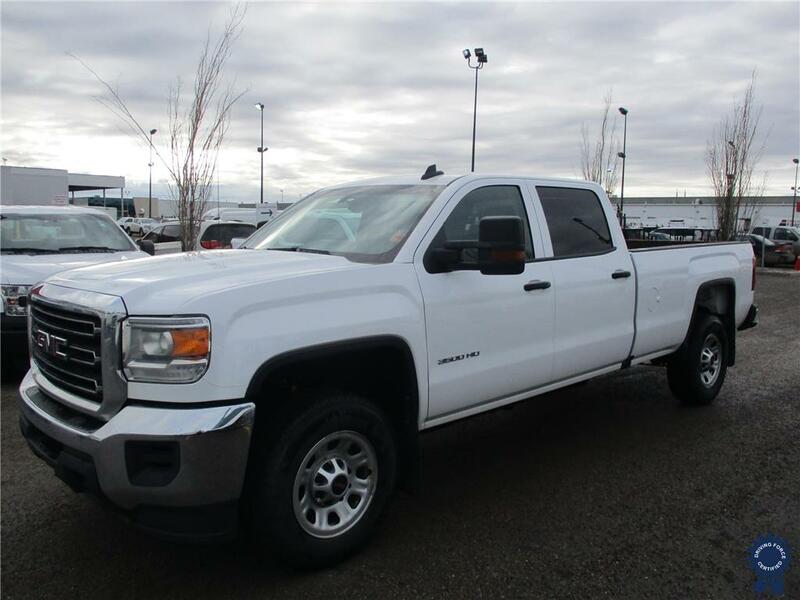 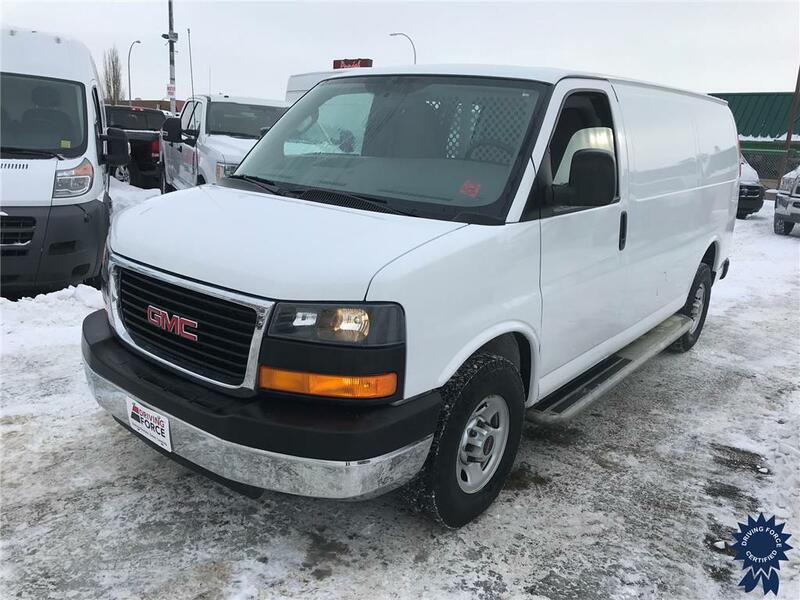 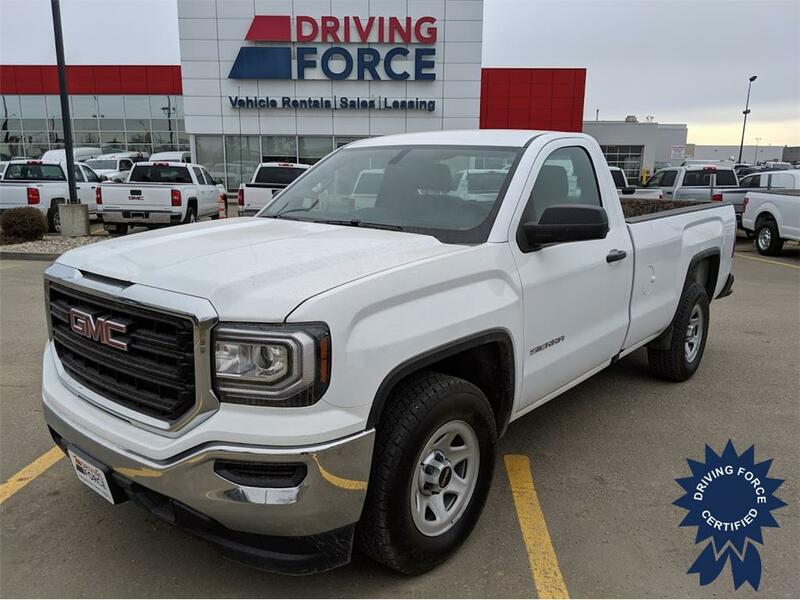 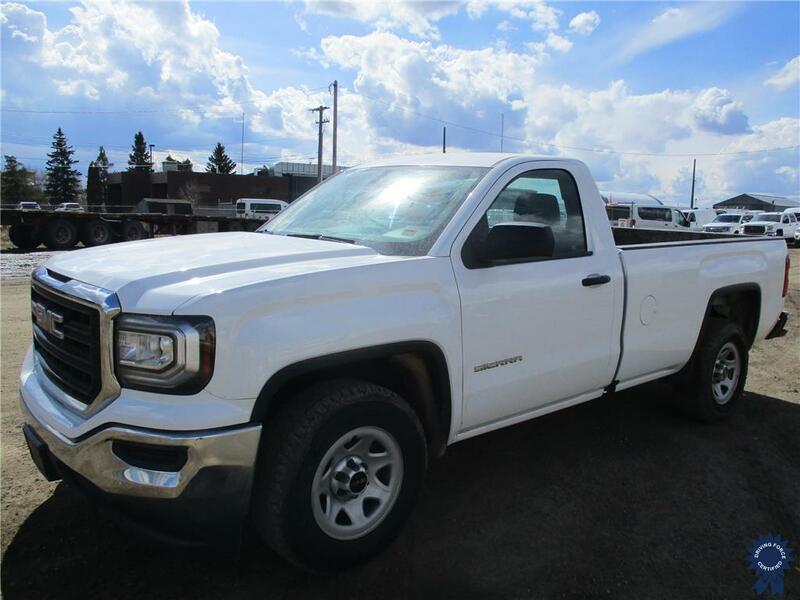 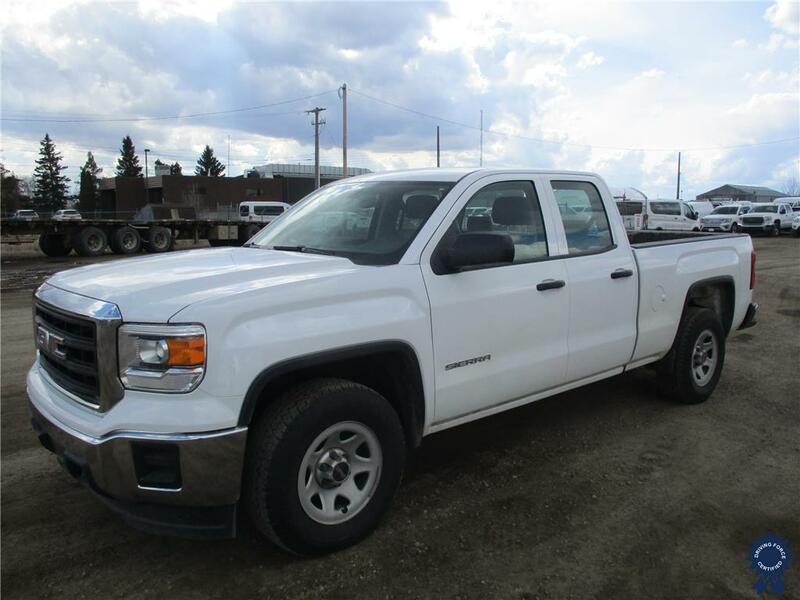 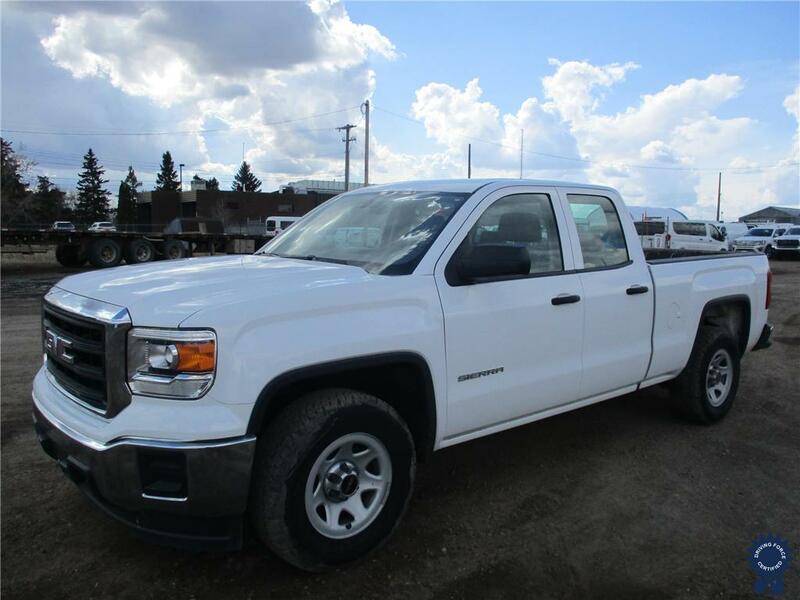 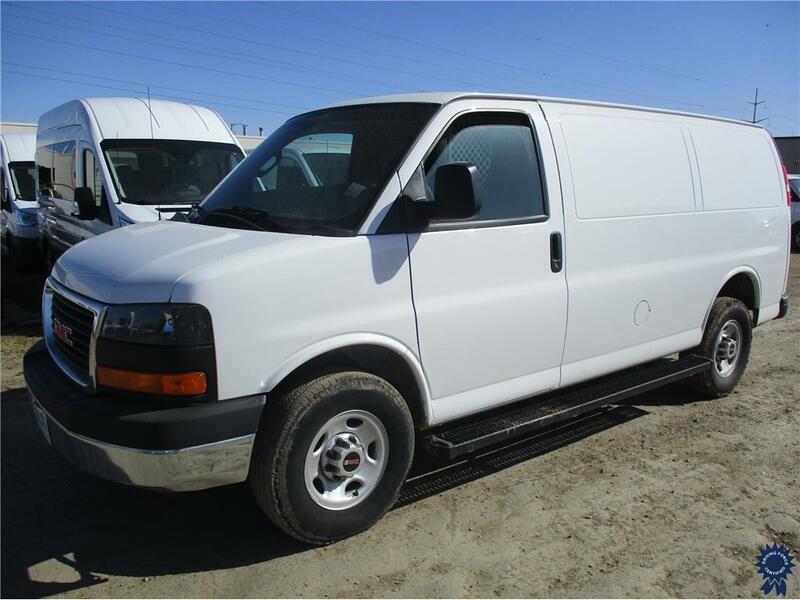 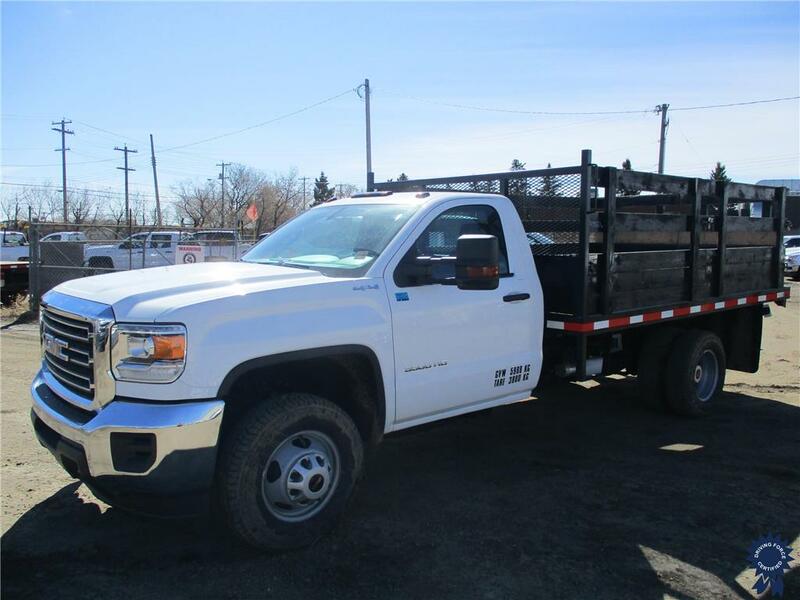 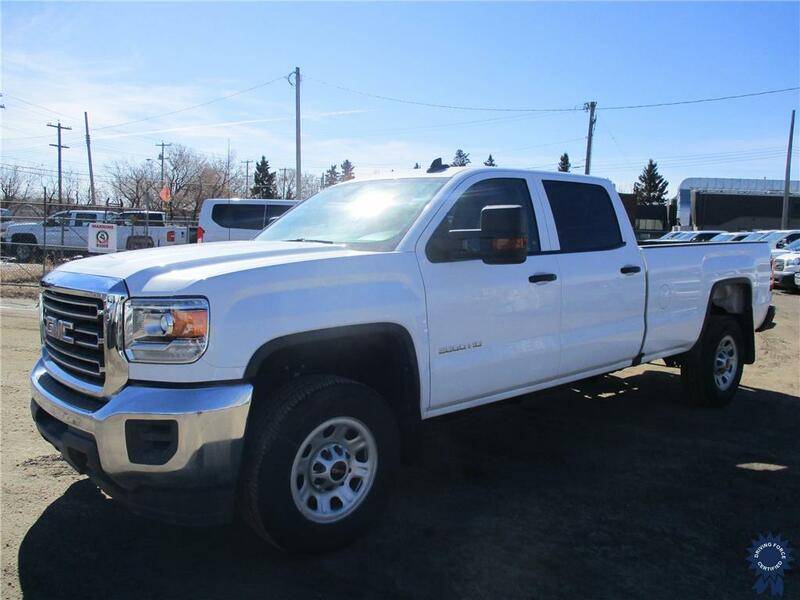 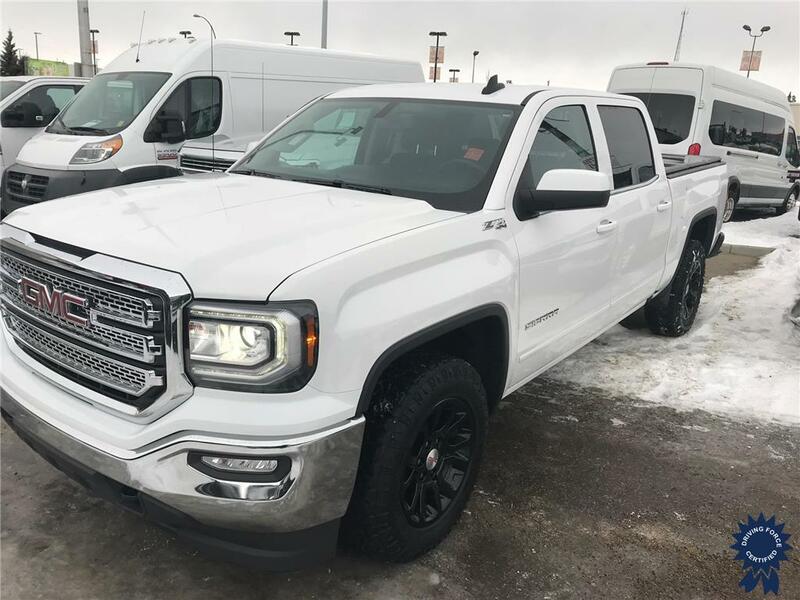 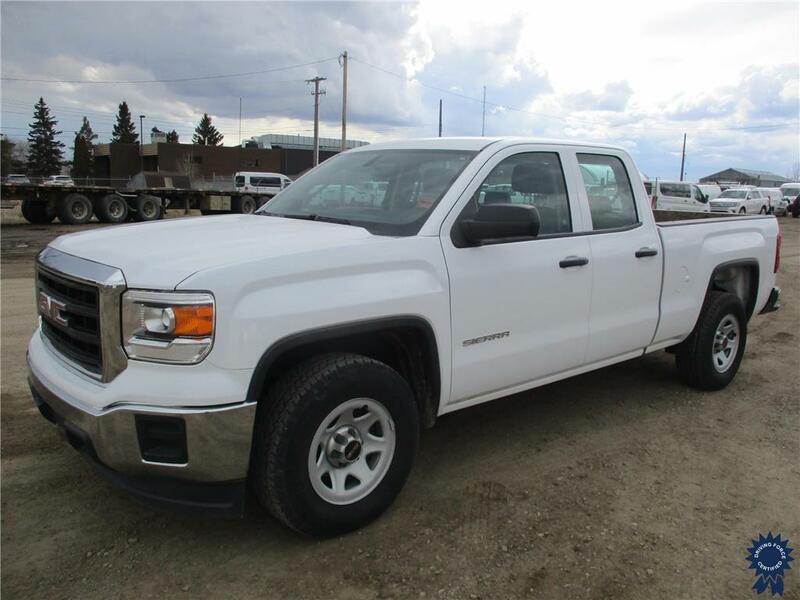 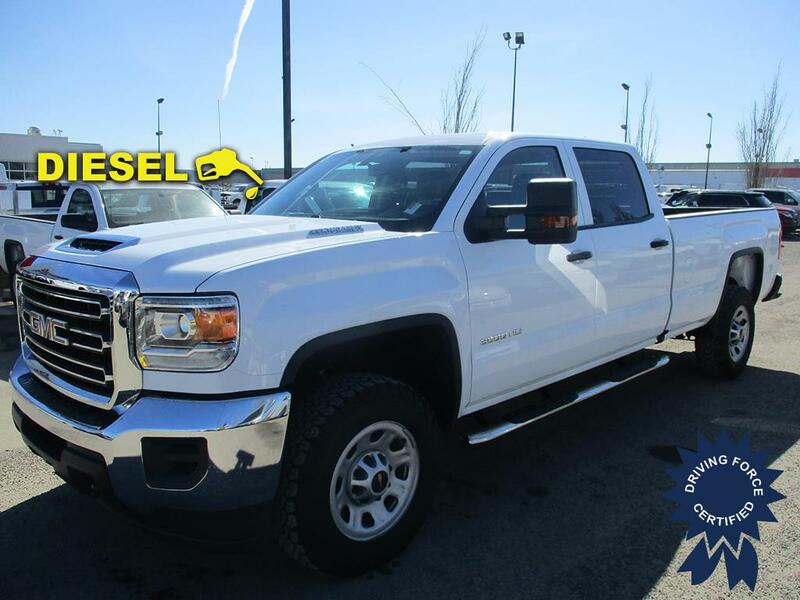 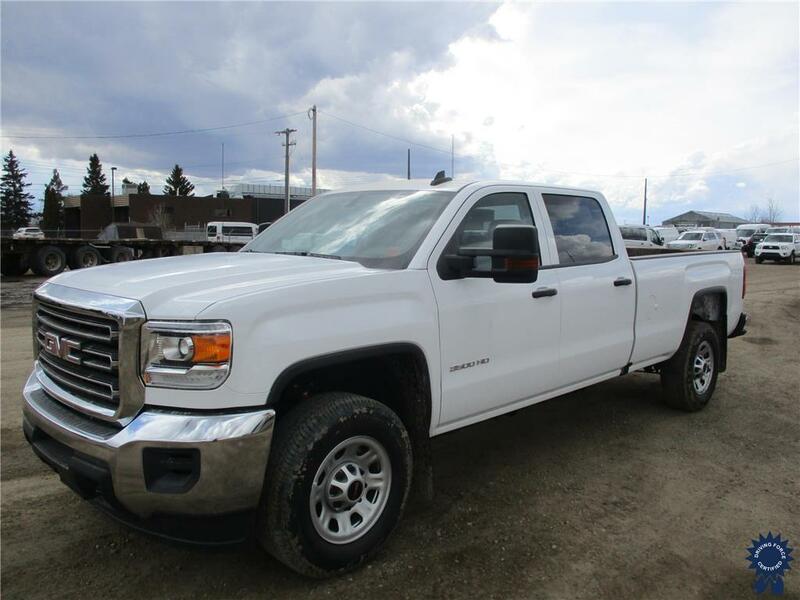 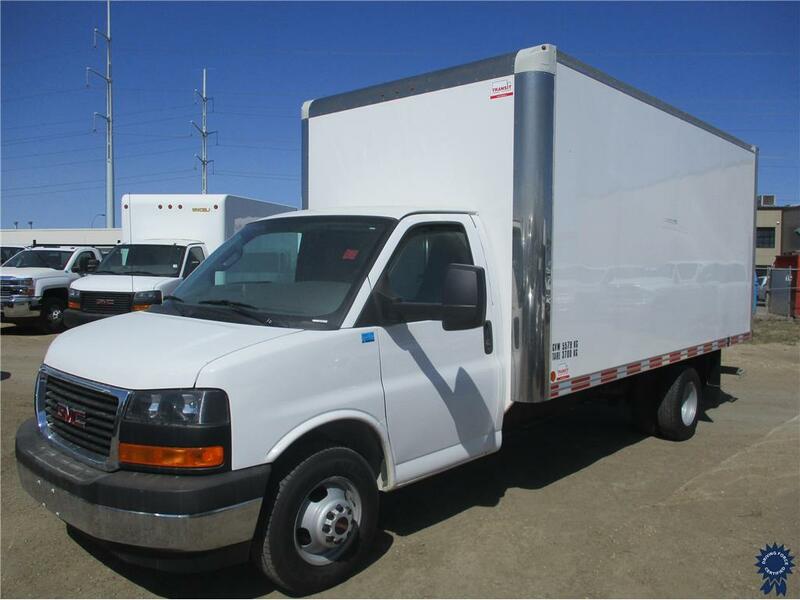 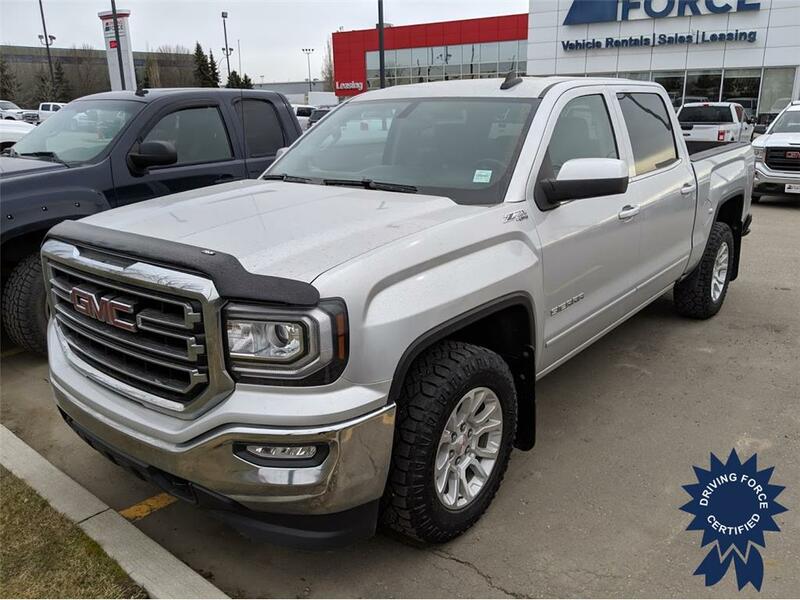 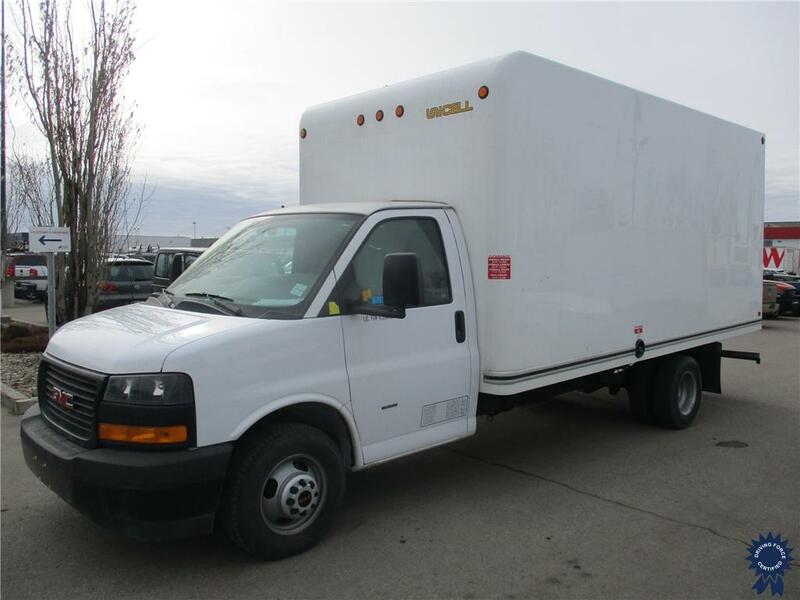 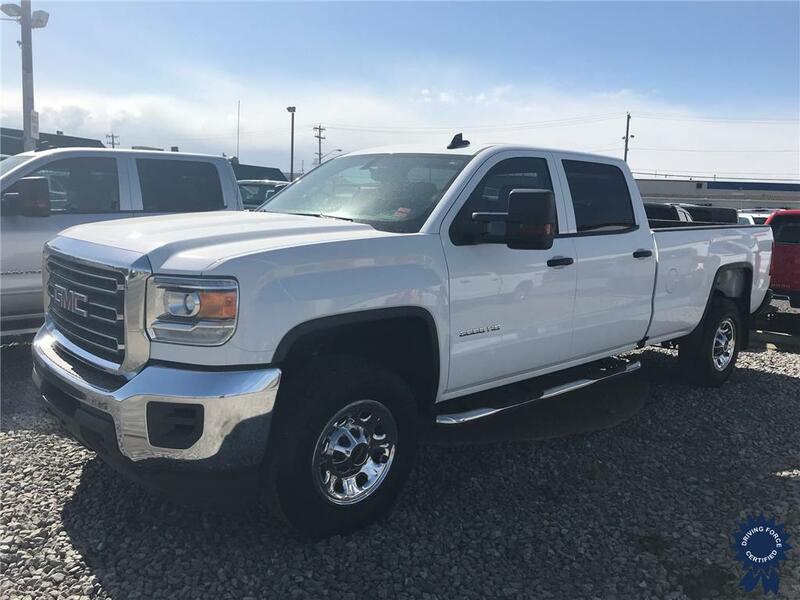 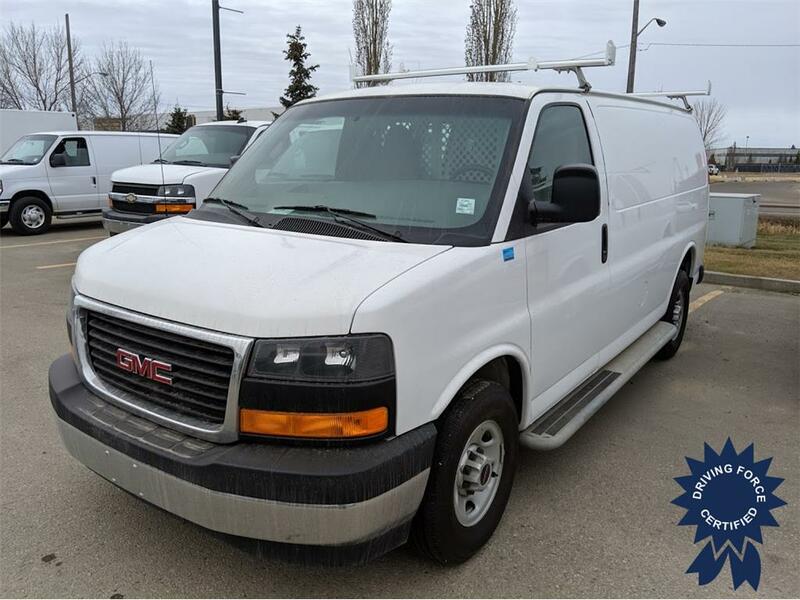 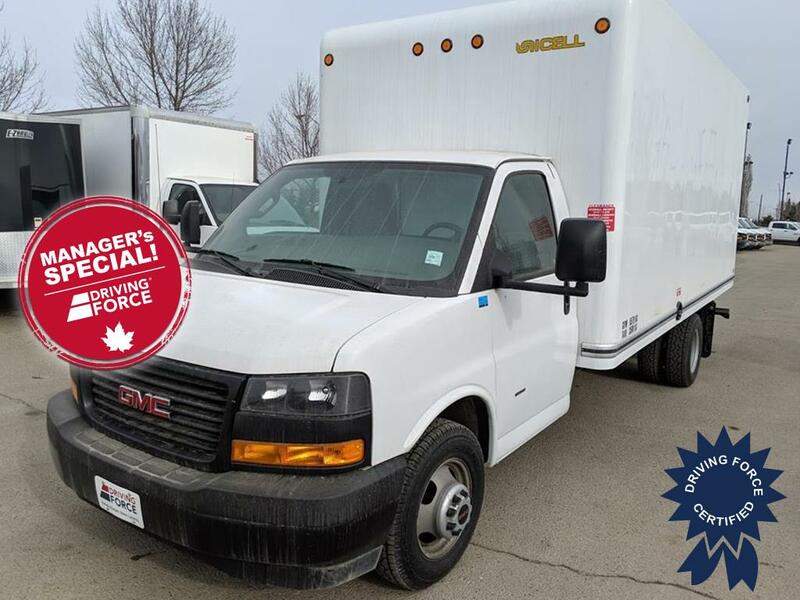 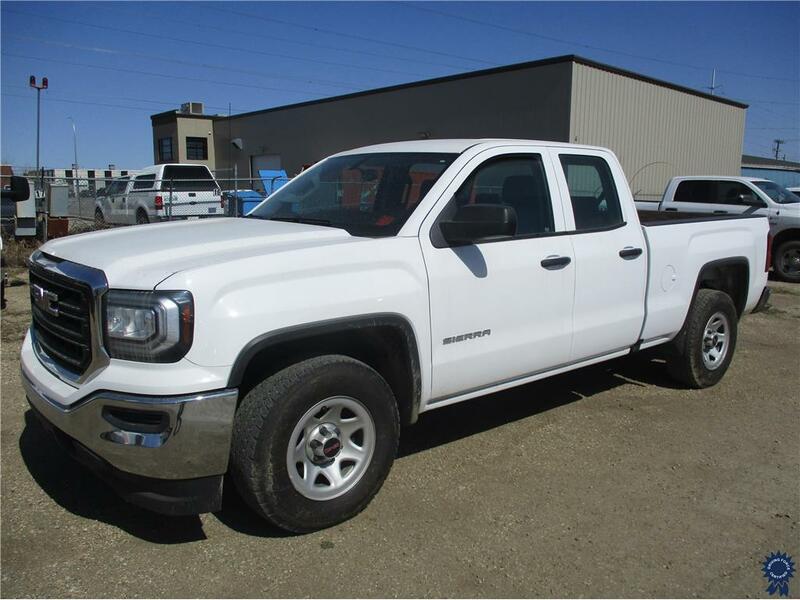 Are you looking for a used GMC? 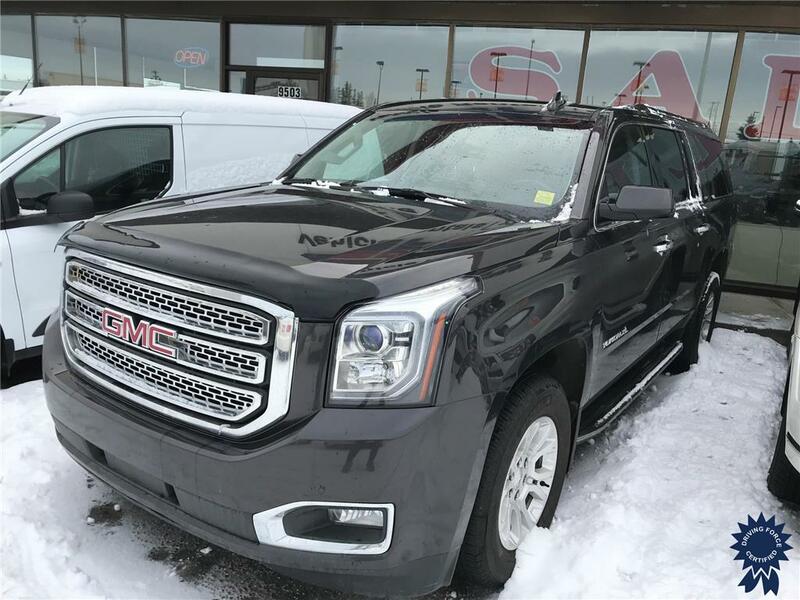 Let Coach Auto Sales find the perfect fit. 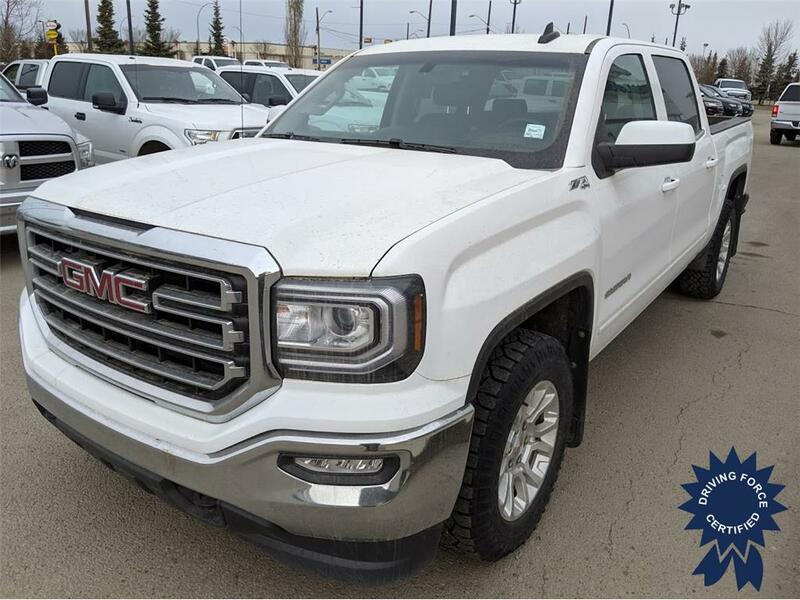 GMC offers trucks, vans and SUVs that set their own standard for styling, utility, convenience and capability. 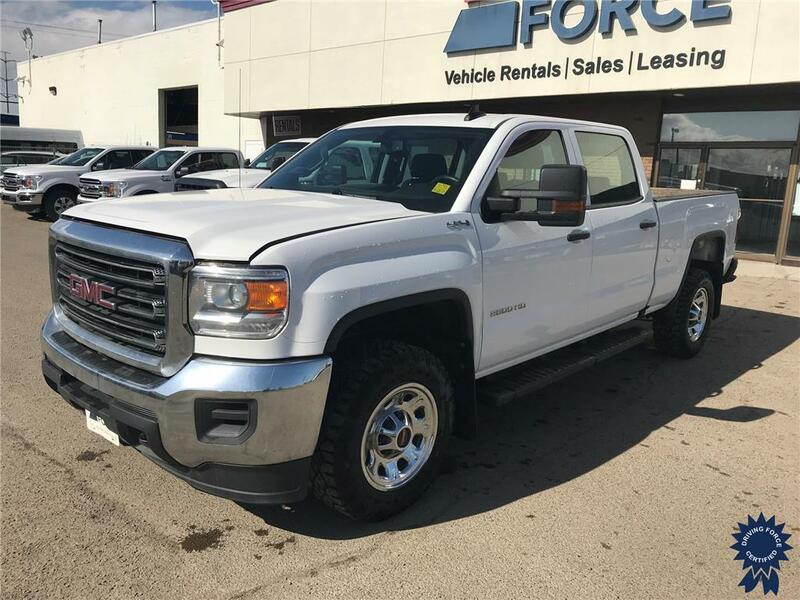 Whether you’re using your GMC for work or play, you’re sure to get great looks and reliable performance.